Creating Media Queries for Responsive Web Designs — How to create a basic media query, utilizing logical operators and media features to target any type of device. CSS 'Poly Fluid' Sizing using Calc(), 'vw', Breakpoints and Linear Equations — Learn how to use the CSS 'Poly Fluid' method to ensure your apps provide the most fluid experience. How to Be Better at Mobile Design, A 5 Minute Guide for Non-Designers — If you haven’t got a designer to work with, this short mobile-focused set of guidelines presents good advice. Linux cloud hosting starting at 1GB of RAM for $5/mo. 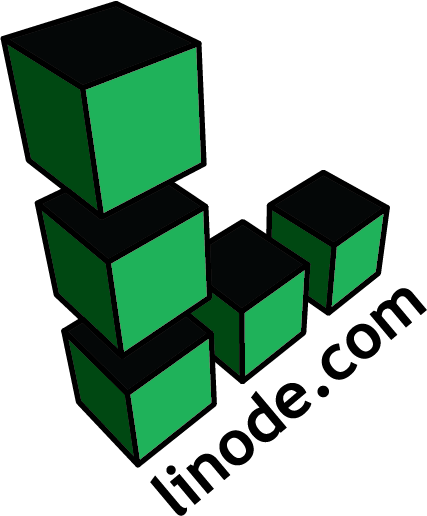 — Get a Linode server up and running in seconds. Simply choose your plan, distro and location and you’re ready to deploy your server. Use promo code MOBILEWEB20 for a $20 credit on a new account. Samsung DeX Brings a New Dimension to the Mobile Web — Samsung’s latest phone includes a ‘Desktop Experience’ mode which, in a roundabout way, brings mobile Web browsing back to the desktop. Using Device Motion on the Web To Detect Shaking — Thoughts on, and an experiment in, using the devicemotion event to detect if the device being used has been shooketh. The Beginner's Guide to Web Storage API and Related Tools — A beginner’s guide to the Web Storage API, including how to use it and references to related resources. Building Hybrid Apps with Meteor + Framework 7 Getting Started — Learn how to get started building apps with Meteor.js and Framework7 quickly with this in-depth walkthrough. Ionic 3.1.0 Upgrade Guide — A quick how-to on upgrading to the latest version of Ionic. An Idea For Leveraging Local Storage to Build Faster Apps — An in depth article on how to best leverage local storage to build faster apps. Ionic 2 vs ReactNative vs NativeScript — A look at which to choose for mobile development. Google's Online Progressive Web App Development Course — A new course from Google on how to convert existing sites to PWAs. Container Grids — To address the problem of circular references in the concept of container queries, Jonathan proposes the idea of container grids.